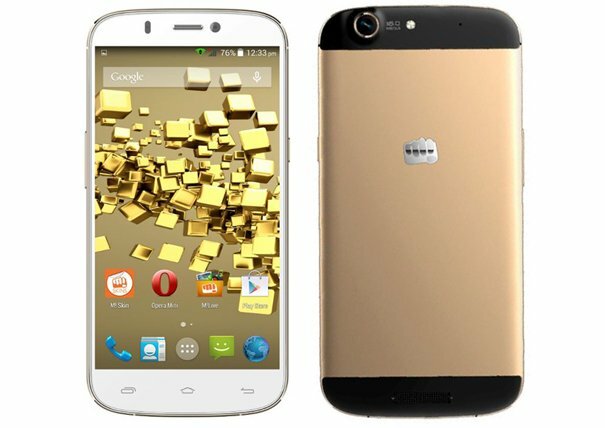 Although the Micromax Canvas Gold A300 has yet to be officially announced by the manufacturer, the device is already up for order from Indian retailer Infibeam. We’re not sure how they’re able to get the stock so quickly but they promised that the device will be shipped within 5-6 days. Like what rumors have been suggesting, the Canvas Gold A300 indeed comes with a 5.5-inch fHD display powered by a 2GHz octa-core chipset with 2GB RAM. Other key specs include a 16MP rear shooter, 5MP front camera, 32GB internal storage, 2,300mAh battery as well as Android 4.4.2 KitKat running the show. If you’re interested in getting this device, you can have it for just Rs 24000 ($400). Maybe Micromax has been too busy with their new Windows smartphones that they have forgotten about the Canvas Gold handset? Samsung Galaxy F showed up in an official event?